Zionsville, IN – Why Buy Now? Just as we expected, 2016 is shaping up to be a great year for real estate in Zionsville, IN. If you have been casually browsing the online listings and aren’t quite sure if you should jump in, NOW is a great time! There is no shortage of homes in Zionsville, IN so don’t hesitate. Experts previously stated that rates were expected to go up gradually over the course of 2016. Those higher rates push up borrowing costs and monthly mortgage payments for Zionsville, IN homebuyers. However, shaky economic news and a volatile stock market have actually caused rates to drop six out of the last seven weeks, and have remained at 3.65% for the past two weeks. If you are thinking of buying your first home or moving up to your ultimate dream home, now is a great time to get a sensational rate on your mortgage and therefore reduce your borrowing costs and monthly mortgage payments. 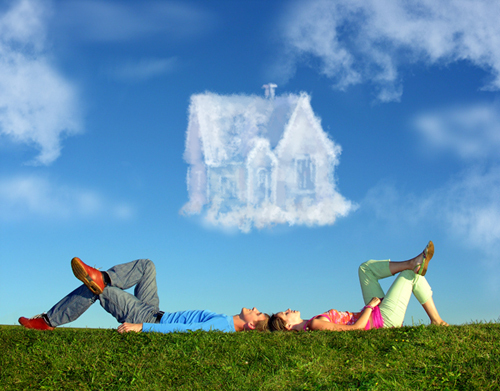 There are so many incredible benefits of homeownership, both financially and personally. If you are considering buying a home in Zionsville, IN, but aren’t sure if homeownership is for you, let us fill you in on all the financial perks to owning! Contact a Zionsville, IN real estate agent today!